Kristian "Lurrbakken" Søbye Grønvold has been released from our League of Legends roster due to lack of motivation and interest in the game. 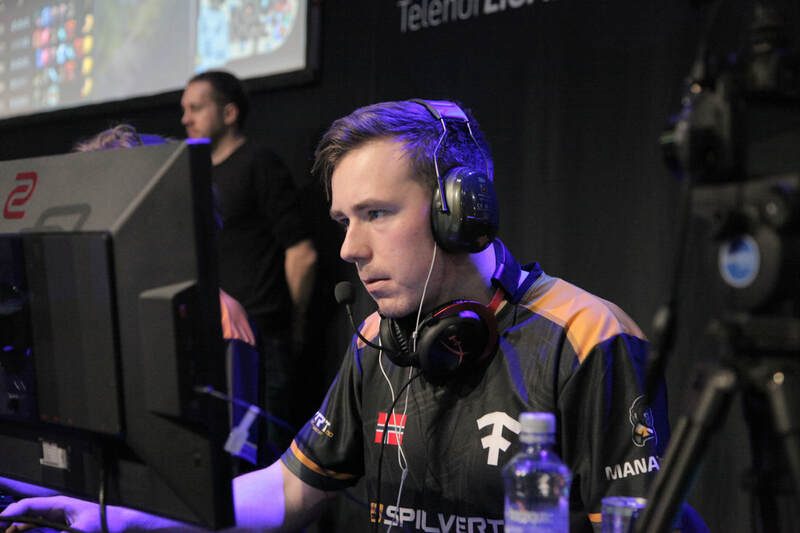 Kristian "Lurrbakken" Søbye Grønvold have been a member of #FACTLOL since late July 2017. During that time he managed to help us win TelenorLIGAEN 2017 with his fellow teammates Anders "Sharp" Lilleengen, Sander "Zhandia" Skogstad, Sondre "Tivity" Afdal and Joachim "Accziz" Torsvik. ​We are forever grateful for the time he was in Fact Revolution, we wish him nothing but the best in the future. Adam "LIDER" Ilyasov, former nDurance Gaming toplaner joins #FACTLOL to defend Fact Revolution's title as Norwegian Champions alongside Anders "Sharp" Lilleengen, Sander "Zhandia" Skogstad, Sondre "Tivity" Afdal and Joachim "Accziz" Torsvik. 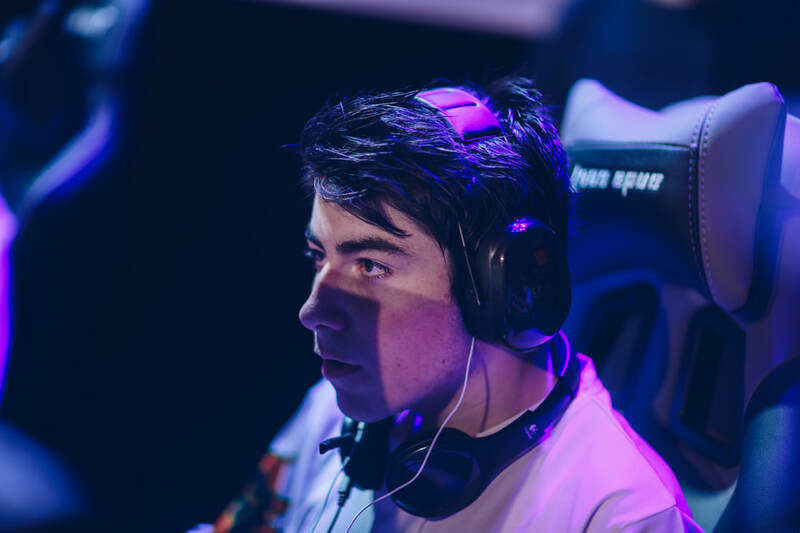 We are excited to be working with Adam, as we enter the next split with high hopes of keeping our spot on the throne.